Are you interested in Tableau but don’t know where to start? 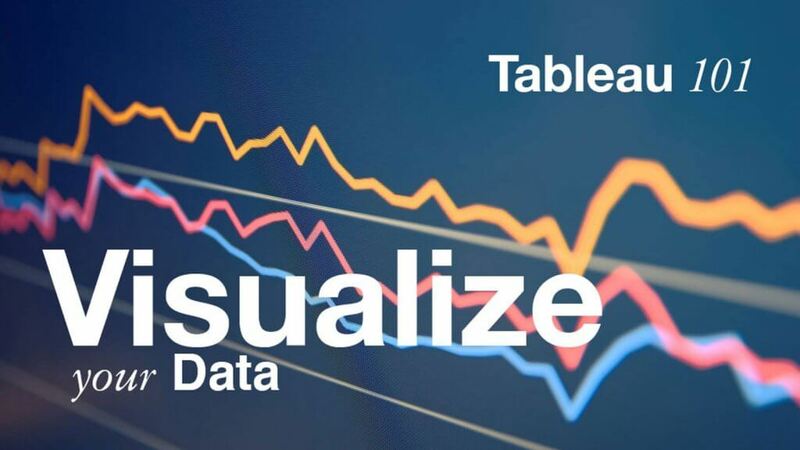 This class is designed to teach new Tableau users how to prepare their data, understand the Tableau interface, and create basic visualizations like bar charts and heat maps. We will be using the free version of Tableau, called Tableau Public, but the content will be applicable to users with a licensed version as well. 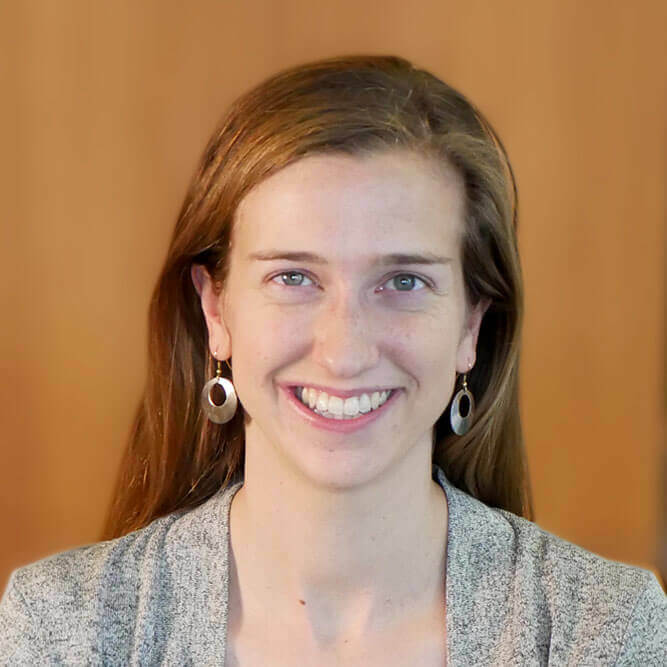 Ariel Deardorff is a Data Services Librarian and member of the Data Science team at UCSF Library. Contact Ariel for help with data visualization, data management, and data publishing.